World War Z was not what I expected. Brooks' previous effort was The Zombie Survival Guide, and I thought World War Z would be his attempt at a straight-forward zombie novel. That is not the case. The book can be considered a collection of very short stories that take place in the same world (which happens to become overrun with zombies). They are in rough chronological order, so an overall timeline develops, but characters only rarely appear in more than one chapter. The amount of detail, breadth, and creativity in these tales is incredible. Brooks is well aware that no segment of society is safe in a worldwide zombie apocalypse. Stories cover everyone from Paris Hilton and her chihuahua to the K9 units in the military to the soldiers who specialize in fighting zombies under water. Each chapter is great as a standalone story, and that's both the book's greatest strength and its greatest weakness. Just as you're getting into a situation, the chapter ends. 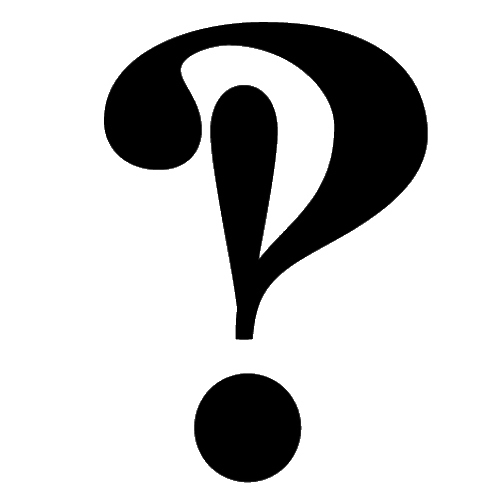 There's something to be said for leaving the reader wanting more, but when there is no more, it can be frustrating. Many of the ideas here are so damn good they could have been expanded into full novels of their own, and sometimes I wish they were. Still, bite-sized giblets of zombie goodness are better than nothing. 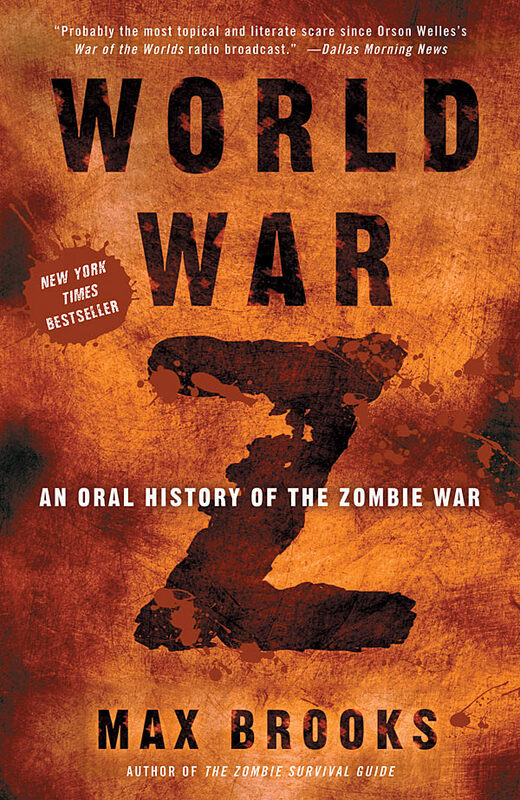 World War Z is essential reading for anyone who loves the living dead as much as they should. I read this several years ago now and loved it! Aside from the zombies everything in it is so real that I can see the situations described occurring in real life should the threat be more plausible, like a disease. I love this book so much! I keep the audio version on my ipod and when i can't sleep I put it on! See, I'm SO tempted to read this book! BUT you pointed out the exact reason I haven't. The fact that it's short (mostly) stand alone stories. I have never been a fan of anthologies in general. I almost always want more. I always have further questions, or I want to get to know the characters and situations better. It is FRUSTRATING! I adore that book, and have also read it at least twice now. While some stories would indeed make great stand alone novels, I liked the breadth and scope of the global perspective, they are just so damn plausible! And I got chills from the catacombs clearing story, and the underwater scuba story, and the female pilot story... what an amazing imagination. Who wants a lobotomizer? The audiobook version is amazing! Alan Alda, Mark Hamill, and Henry Rollins (which could stop the zombie apocalypse all by himself). Thank god Chuck Norris and Henry Rollins are on our side..